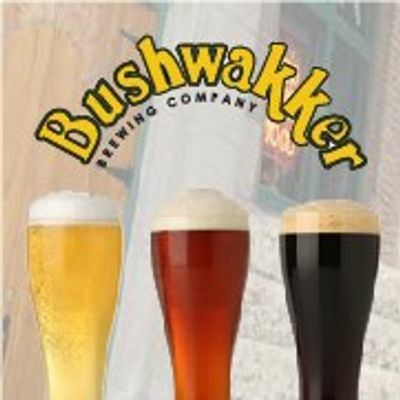 The biggest Bushwakker Folk Night of the year! 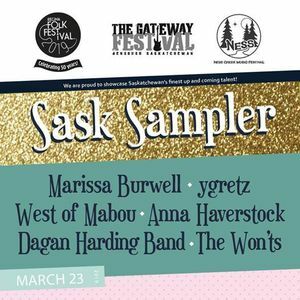 Up-and-coming folk artists from across the province strut their stuff for a spot on the Regina Folk Festival, Ness Creek Music Festival and Gateway Music Festival stages. This year’s performers include: Marissa Burwell, ygretz, West of Mabou, Anna Haverstock, Dagan Harding Band, and The Won’ts. 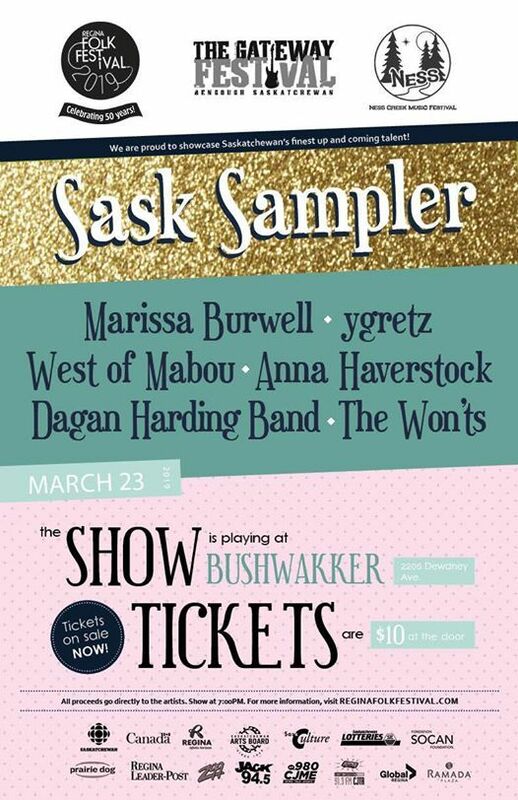 It`s not a Folk Band Warz but it is a great night of Saskatchewan musical talent.